"Get Some Rest, & Expect The Best!" 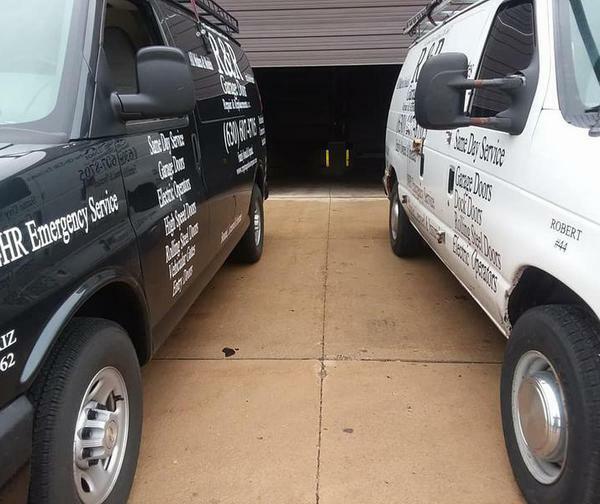 R&R Garage Door Repair, Inc. is customer oriented and will be there with you every step of the way with your commercial garage door repair or installation. 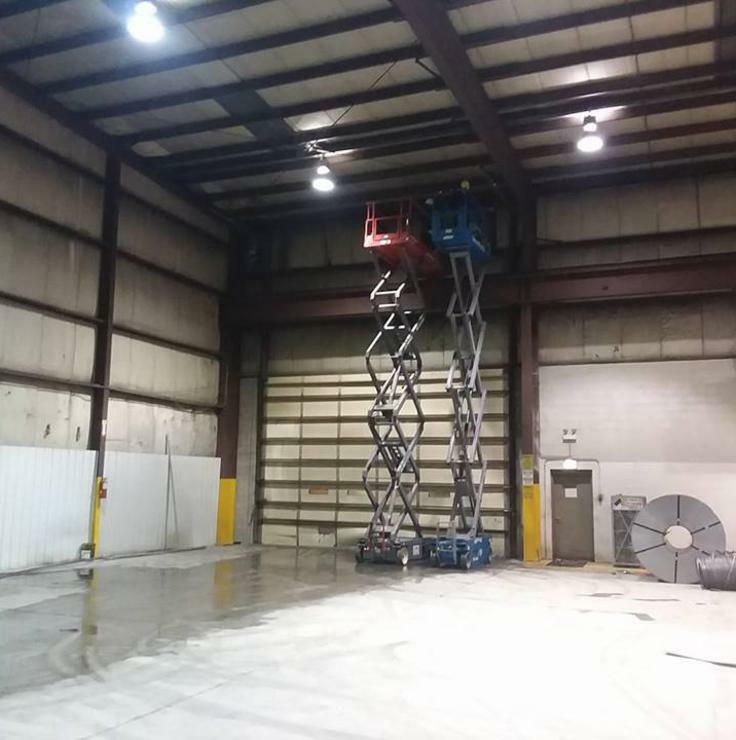 In the event you have an after hour emergency, call us and we can dispatch a qualified service technician to help secure your business. If your door is off track or your garage door torsion spring is broken, call us and we will repair it the same day at an affordable price! 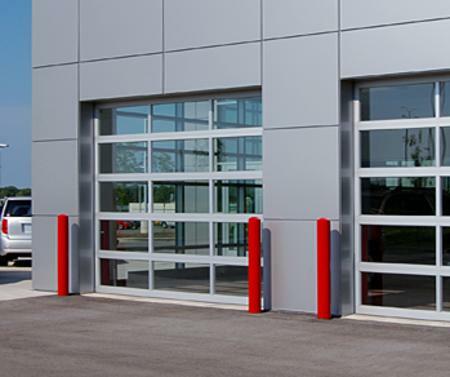 R&R Garage Door Repair, Inc. offers commercial garage door repair and new commercial garage doors that will keep your staff safe and your business secure. If your looking for high quality personal service, then let the professional staff at R&R Garage Door Repair help you. Our focus is to provide high quality products and incredible customer service for years to come for your business. 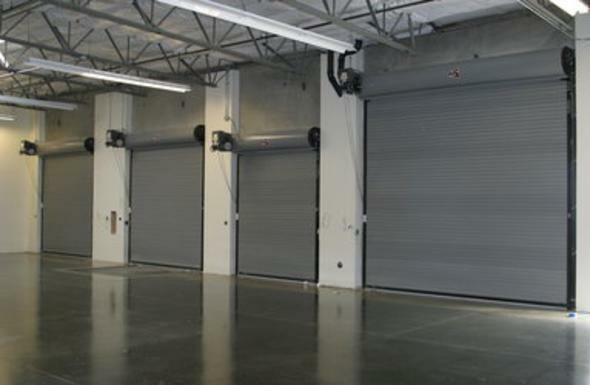 We can provide many options for your new building or retro-fit project for your commercial garage door needs. 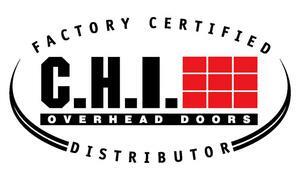 We are also your commercial garage door repair experts in Chicagoland. Our products are engineered and backed by our manufactures to meet the test of time along with our limited lifetime warranties. 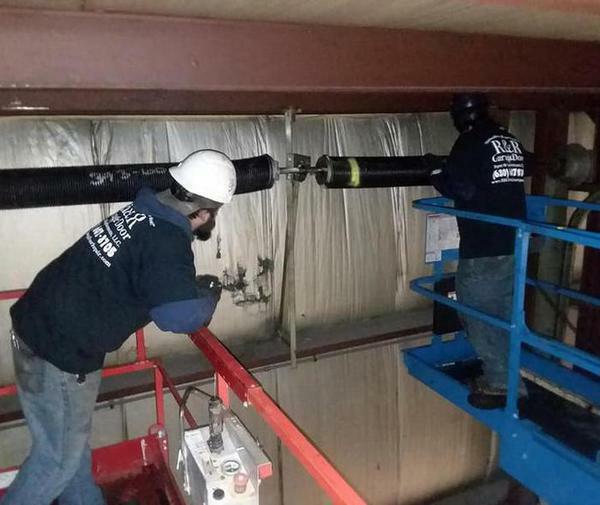 There is no need to stress about anything regarding your commercial garage door repair since we can service, or even replace anything on your doors. 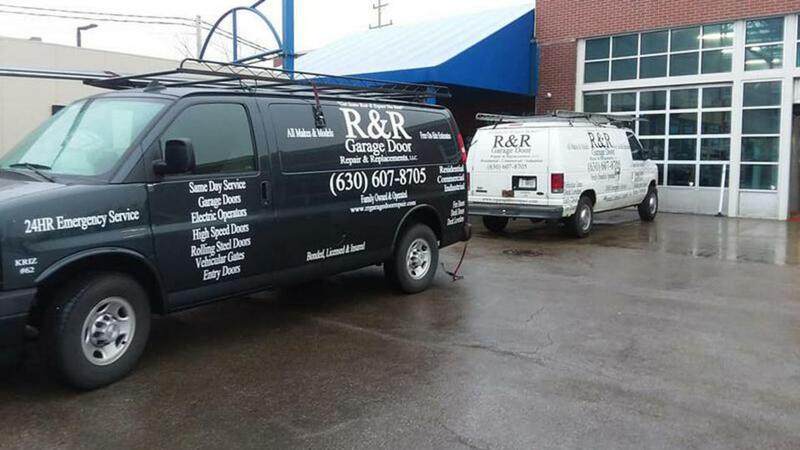 R&R Garage Doors - (630) 607-8705 - "Get Some Rest, & Expect The Best"